The police in adjoining Palghar district have seized a large stock of banned drug Ephedrine and arrested three persons, including a Nigerian national, an official said on Tuesday. Acting on a tip-off, the police yesterday kept a watch near a housing society in Manickpur area under Palghar’s Vasai division where they spotted two persons waiting in a suspicious manner in a car. Later, the Nigerian national came there and joined them. Subsequently, the police nabbed the three men and seized 21.7 kgs of the contraband from their possession, Superintendent of Police Majunath Shinge said. The seized drug valued at around Rs 21.7 lakh, he said. 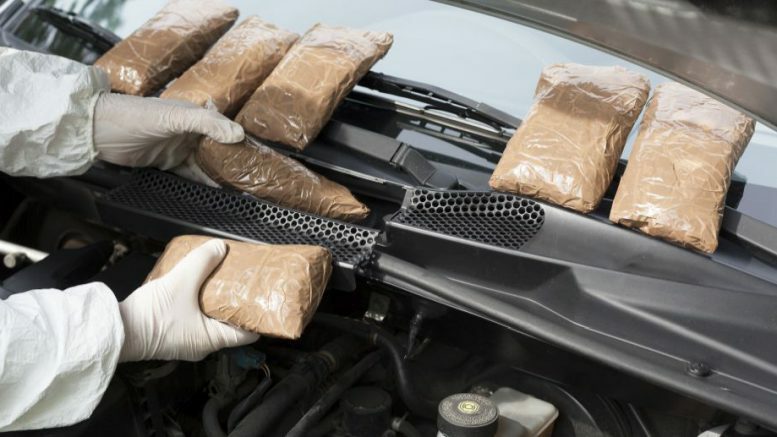 The police also seized the high-end car, worth around Rs 30 lakh, in which the three men were sitting, he said.Those arrested identified as Sohel Memon (36), Sarfaraz Memon (30), both residents of Vasai, and the Nigerian national, Uchhena Ukapabi (32). The Manickpur police registered offences against them under relevant sections of the Narcotic Drugs and Psychotropic Substances (NDPS) Act, the SP said. The three accused were later produced before a local magistrate who remanded them in police custody till October 7. In one of the biggest drug hauls in the state, the Thane police had last year seized 18.5 tonne of ephedrine, valued at around Rs 2,000 crore, from the Solapur facility of a pharmaceutical company. According to police, the drug diverted from the company to a Kenya-based drug cartel headed by Vicky Goswami where it used to make party-drug methamphetamine. 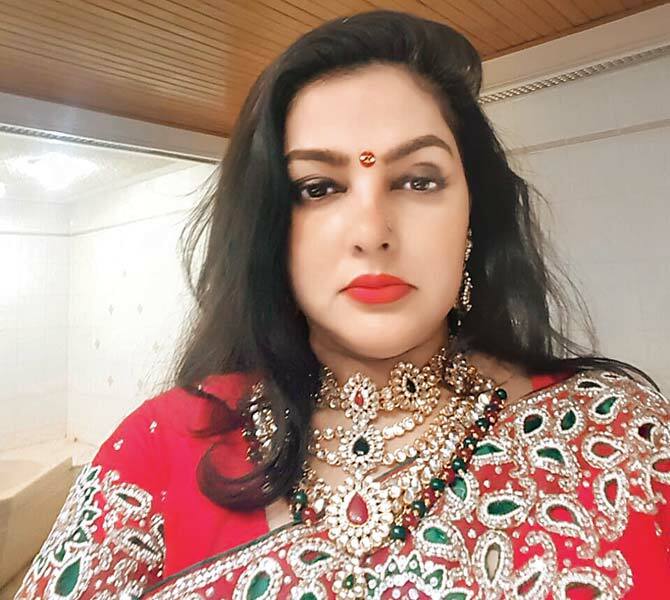 A special court in Thane had in June this year declared Goswami and his partner and former Bollywood actor Mamta Kulkarni as proclaimed offenders in the drug haul case and directed attachment of their properties. The police had arrested over 12 people in the case. Ephedrine, the sale of which banned in India, and popularly used overseas to treat asthma and bronchitis. Its abuse known to cause euphoria, hypertension and nausea. It also used to produce the narcotic methamphetamine. Be the first to comment on "Banned drug worth Rs 21 lakh seized in Palghar; 3 arrested"